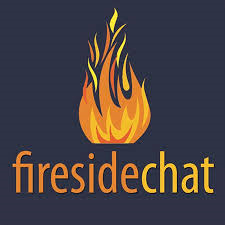 Our Fireside Chat will take place on Wednesday, August 15th at 5:00PM. We will meet at our Vice-president David Kryszczak's house in Wenonah. The address is 594 Muhlenberg Ave., Wenonah, NJ 08090. Here is your chance to learn more about our club and the duties of each chair and/or service you are currently involved in or will be in the future. Hope to see you all there!